Built from the ground up to deliver powerful results, we're the ideal auto dealer solution. We'll send you ready-to-buy customers in the form of booked appointments, completed credit applications, and actual offers. 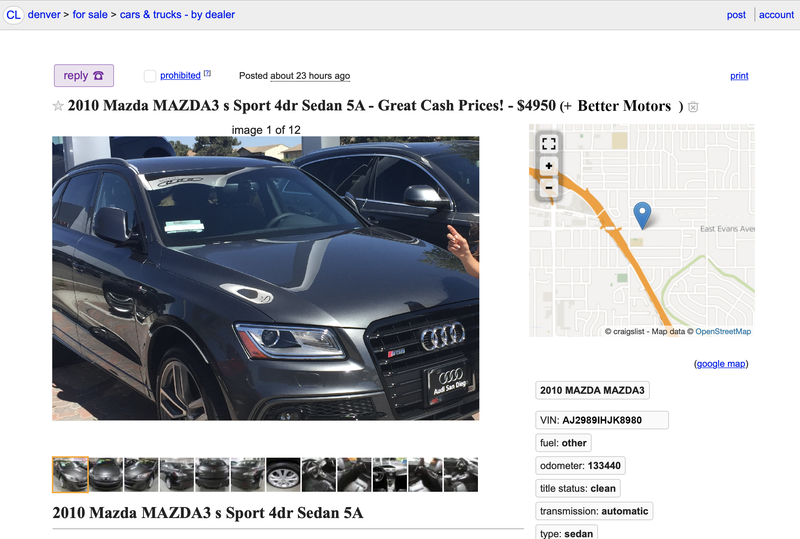 Sell cars while the other guy is sleeping. 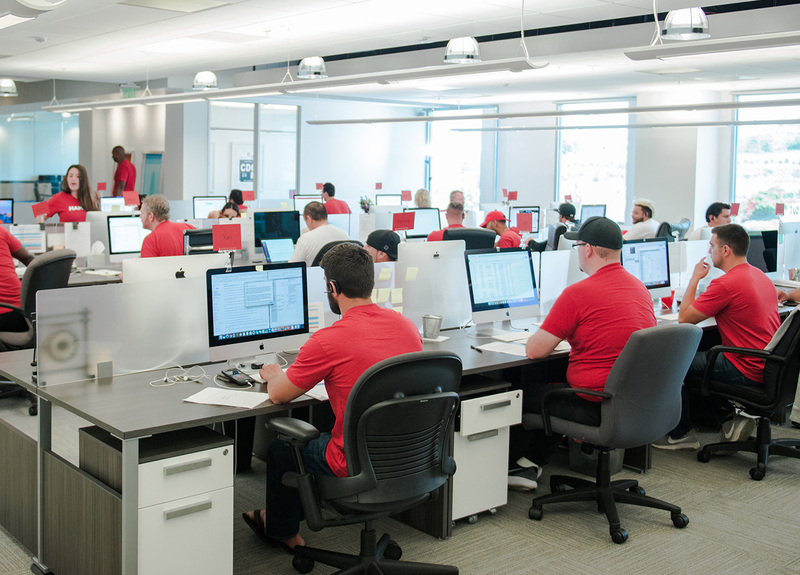 Our live team of friendly First Responders work around the clock, yes 24/7, giving accurate and informative responses to your customers’ messages. 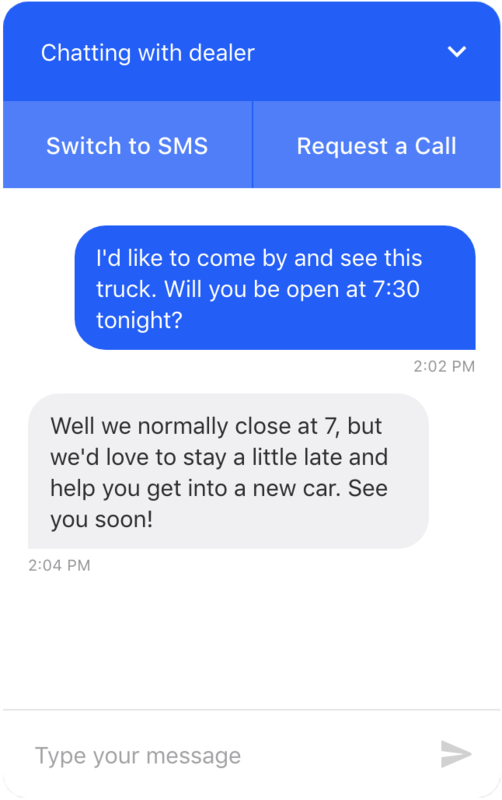 By engaging in instant, casual conversation, we win customers by being the first to respond with the best answers. Our information is always specific and accurate because it comes from you. Answer questions about your business once , so our team can respond to your customers with real information. 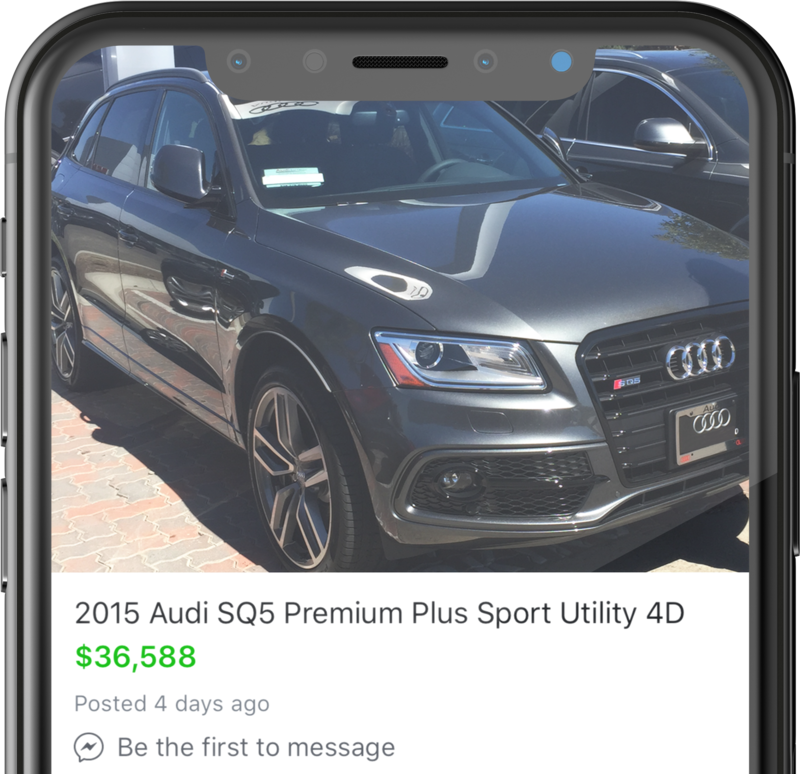 As a Facebook Marketplace Listing Partner, your vehicles will be posted with a dealer’s tag, making it easy for the most serious buyers to find you. 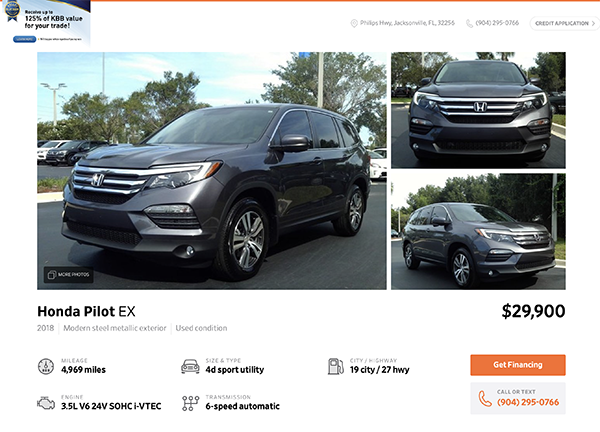 With more in-market car buyers than anywhere else in the world, there’s no question that you need to have your inventory posted to Marketplace. 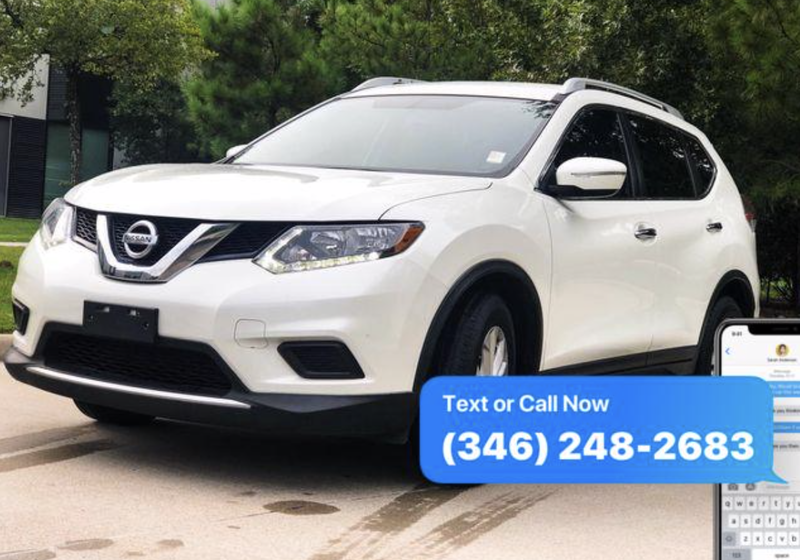 Automatically add overlays to your vehicle photos and effortlessly increase the results from your existing advertising. We put you on Facebook Marketplace where you can reach all your local shoppers. 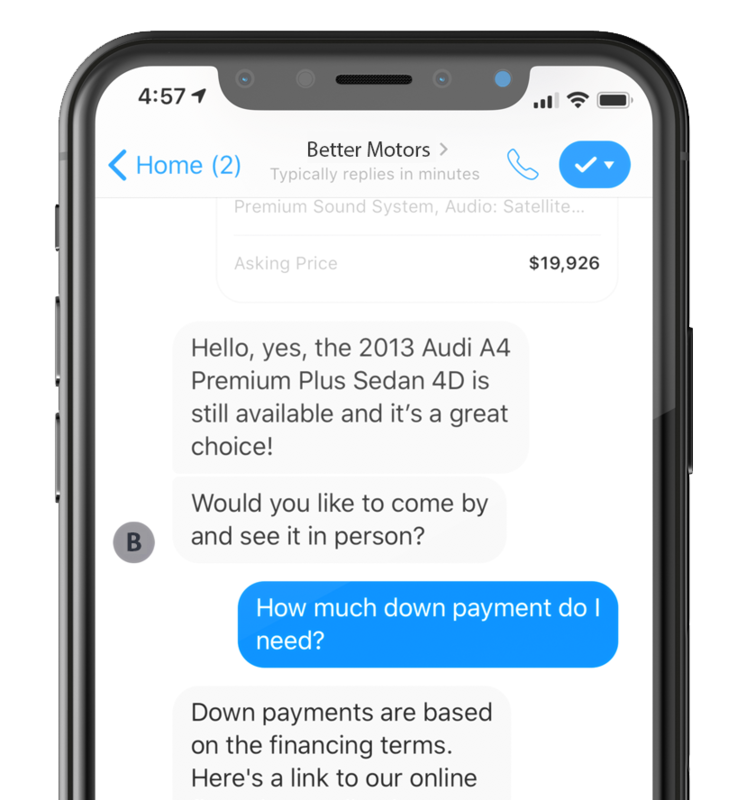 We also integrate Messenger, so you never miss connecting with serious buyers. Be the first, be the best, and win the sale all through responsive selling. 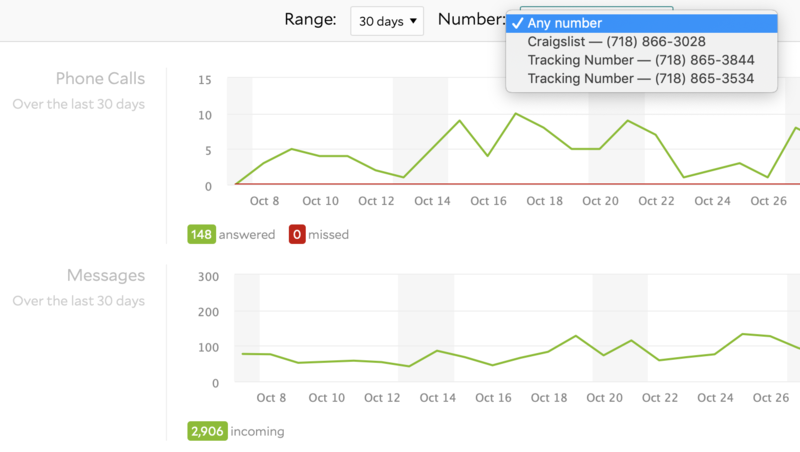 We'll provide you with unique tracking numbers that route all your messages to one place. Oh… and they’re callable too! You won’t have to guess where your sales are coming from. A short prerecorded message will always let you know. Imagine a world where your online webchat actually drove sales. That world is here. Just simply drop in a couple lines of code on your current website, and tap into the full power of your round the clock First Responder team. In the market for a fresh new website? Hammer provides you a sleek, ready-to-use website your customers are sure to love.